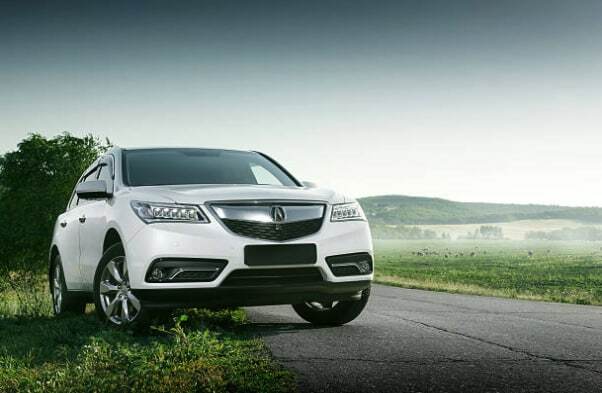 When it comes to cars, there’s very little you won’t do to ensure that your Acura runs at maximum efficiency. The reason behind this notion is that Acuras are more than just four wheels, a metallic exoskeleton, and an engine, they are an expression of your personality, a showcase of your taste and a real work of arts. When it comes to maintenance; you don’t just rush to any car repair shop.  You choose the best mechanic for your Acura service and repair. And since vehicles differ in many ways, getting just the right mechanic to service your Acura can be very difficult. However, if you are looking for the best Acura repair shop in Leesburg Virginia, then you are in luck. In Motion Motors is a small repair shop in Leesburg and we’re very experienced with the Acura model. Our service is nothing short of remarkable, and we pride ourselves in a high efficacy rate second to none in Loudoun County Virginia. Here at In Motion Motors we ensure to keep ahead of the industry with all studies and research. And the knowledge we get, we not only use it to align your wheels but to also educate you on what is needed to make your car and the tires work at optimum capacity. It never hurts to ensure your car is in prime condition. Not just when you feel there’s a problem, but even when all seems ok. The beauty of doing so is you get to face any challenges before they become dire. There are a lot more features we can boast of, but you can give them us visit and get to experience the above and more, on a first-hand basis. In Motion Motors is a garage that knows how to keep your Acura vehicle running at its best, all the time. 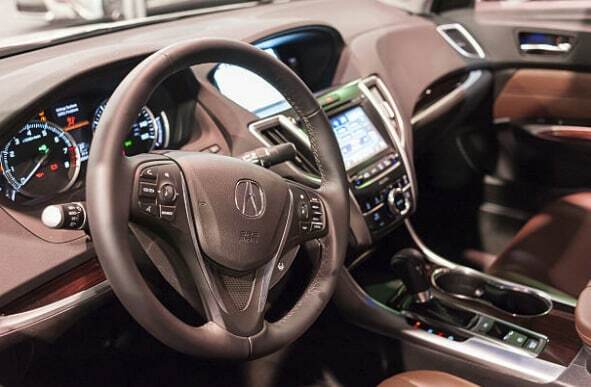 You should schedule an appointment for your Acura Service and Repair; it’s the best move you’ll make.